It’s that time of the year again – the month for the big news, new product introductions, and upgrades. The Apple event today saw the release of Apple Watch 2 –an upgrade to the watch that is only next to Rolex. In addition to the new bunch of features and enhancements you normally would have expected to see in the launch, there were fancy names that would make you go whoa! Nike+ special edition, Hermes partnerships for straps and Pokemon Go. To jump the gun to what Watch Series 2 actually is – you can now have GPS connectivity, finally ensuring you don’t have to carry around your iPhone when you go for a jog, a better processor, water-proofing and of course play Pokemon Go. With new watch faces, full-screen effects, animated stickers and custom replies with scribbles, the watch has come up with a good upgrade from Series 1. There are three band options – Aluminium, classic stainless steel and white ceramic(newer sturdier option). Users who are into fitness tracking have been grumbling a lot about the absence of this feature that indirectly made the Watch dependent on the iPhone. iPhone has finally unleashed the Apple Watch from its phone by introducing an inbuilt GPS. Not only will it track your steps, it would guide the path as well. Once you complete the workout, you will have a map of your run along with the pace. 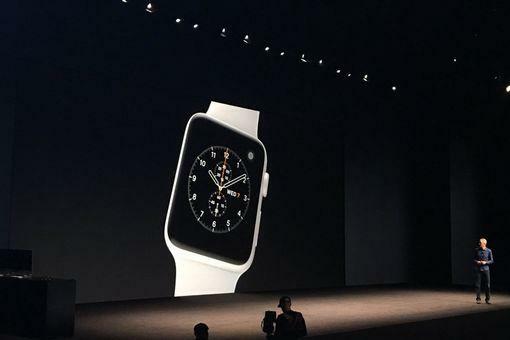 News that made heads turn – yes Apple Watch Nike + will be available featuring a stylish perforated band. The special edition was revealed by Nike’s brand President Trevor Edwards that would let you ask Siri to run, comes with custom watch faces, personalized reminders and fuel tracker. You would also get an invitation to join runners across the globe every Sunday. With special access to Nike+ Running Club and personalized trainers, the collaboration is sure to boost sales. 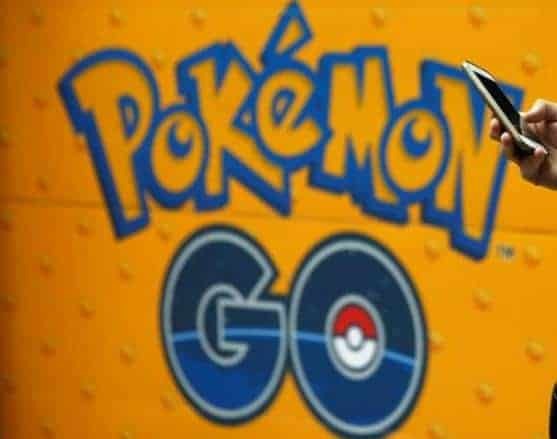 Go developer Niantic’s CEO, John Hanke, had informed that instead of seeing Pokemon on your iPhone, you can now have a “heads-up display” that helps you see Pokémon in front of you. Although there isn’t much detail available on this as yet, this feature should be available before the end of 2016. TSMC inbuilt processor is upgraded to an S2 System-on-a-chip dual-core processor that is claimed to have a GPU that is 2 times faster than the old one. Another feature that has made users grumble has been rectified in the Series 2 – the Watch2 is swim-proof. The whole watch is sealed except for the speakers which would let you swim for 50 meters and at the end of the workout, the speaker would eject the water out by itself. The sports edition will come in 4 cool colors – silver, gold, rose-gold and space gray. Apple has priced the Apple Watch Series 2 and Apple Watch Nike + at $369. The Series 1 with upgraded dual core processor will stick around too and will be priced at $269. While Apple Watch Series 2 hits the stores on September 16th, Nike+ should be available late October.